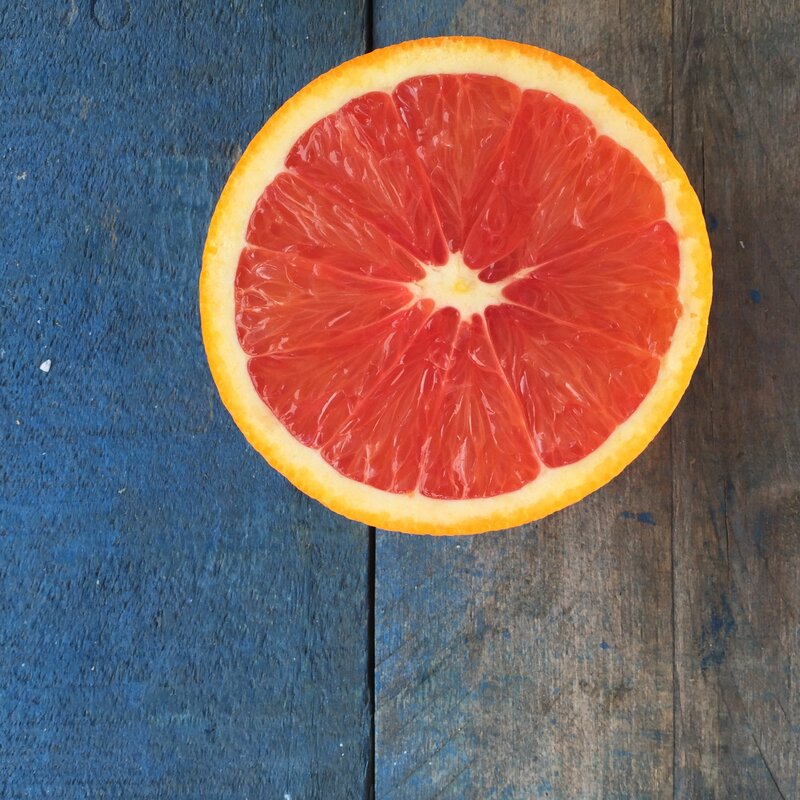 Citrus Update: we have satsuma mandarins, Meyer lemons, blood oranges, and cara-cara pink navels. We also have kumquats and finger limes. 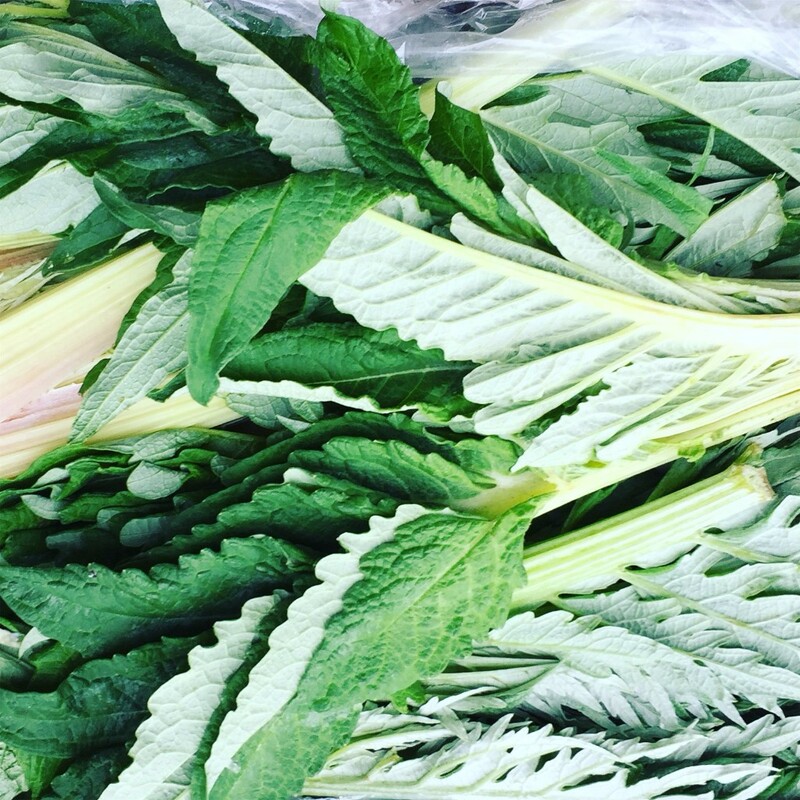 Knoll Farm rapini and cardoon have started. 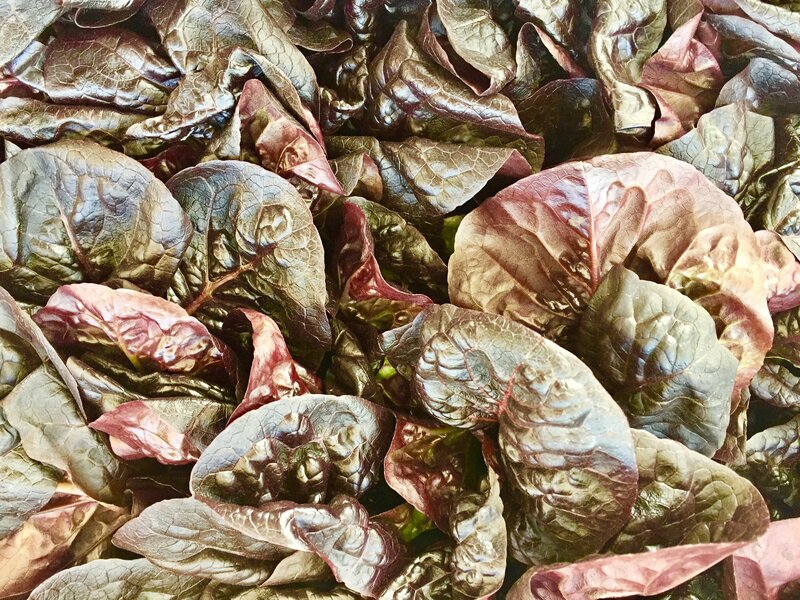 Red Gem lettuce is one of the loveliest things we’ve added to our mix this winter: deep red, green at the center baby romaine-like heads. Speaking of red greens, we have baby red Russian kale, too. 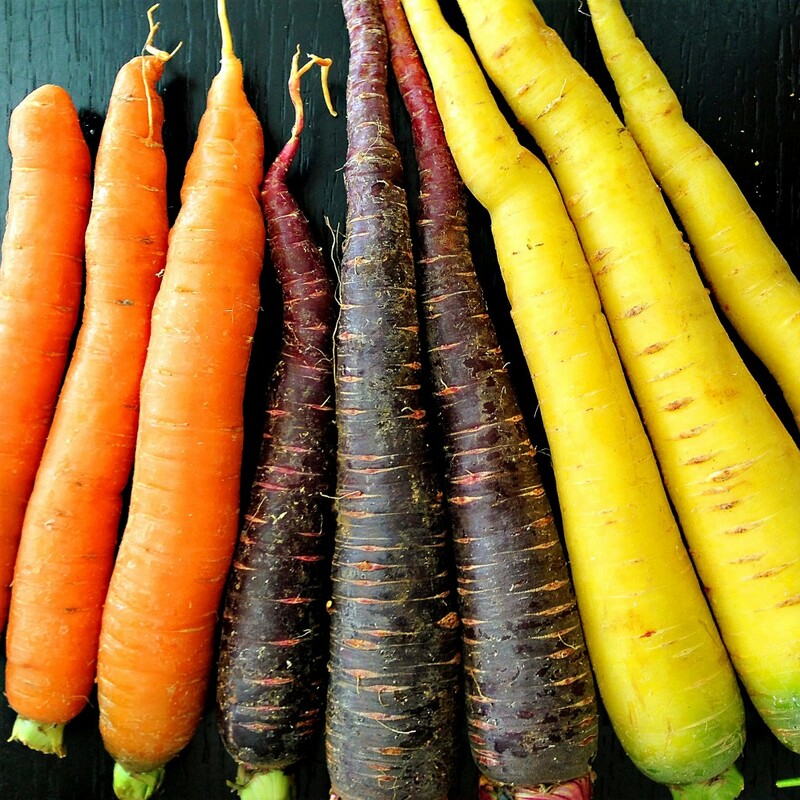 In the Larder: If you missed it last week, all these awesome new Japanese products. 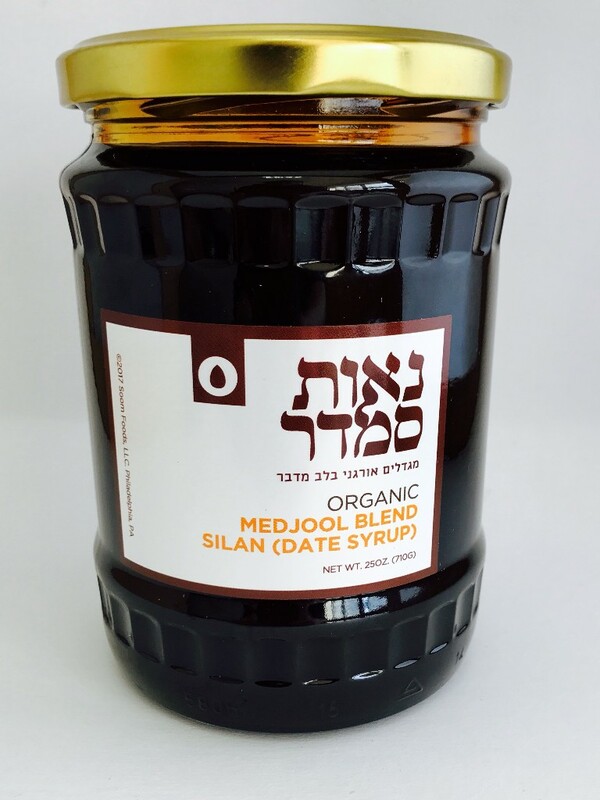 And the Silan–aka date molasses–that we carry from the good folks at Soom got a mention in the New York Times last week. If you haven’t tried it and want to, please ask for a sample and we’ll make it happen. New, from Acetoria vinegar, an incredible dark pear balsamic, made from straight pears–no grapes. We are pleased to introduce New England Charcuterie “Caccitorini”–a rustic hunter-style salume with a hint of black pepper and garlic. We are also carrying their excellent Njuda–a spreadable salami that is well-seasoned with spicy Calabrian Chiles. We received a fresh shipment ofLa Quercia Proscuitto Americano. Made from heritage-breed Berkshire pork, raised on an antibiotic-free, vegetarian diet. These pigs are humanely raised on family farms in the Midwest. The prosciutto contains no nitrates or nitrites. 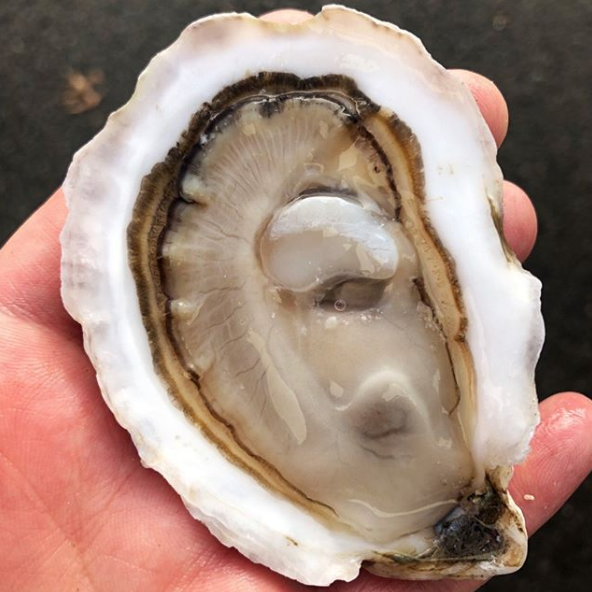 This week we will have a limited quantity of local Maine “Cadillac” oysters, so named after the Cadillac mountain in Acadia National Park. 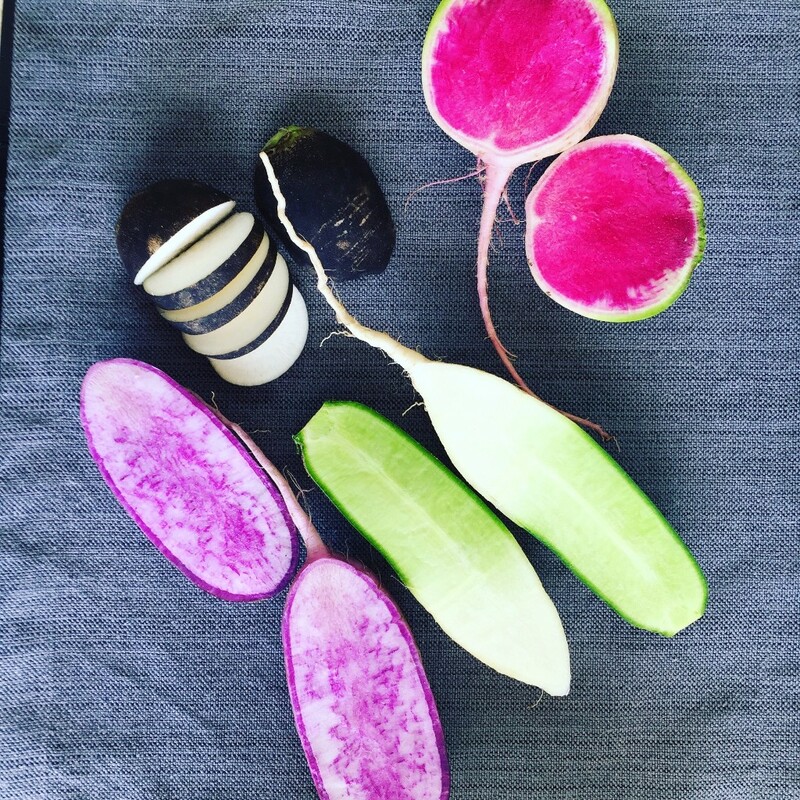 Grown in floating cages, where the food source is plentiful and the waves help produce a deep cup. They have a bright brine flavor with notes of flint and a sweet kelp finish. 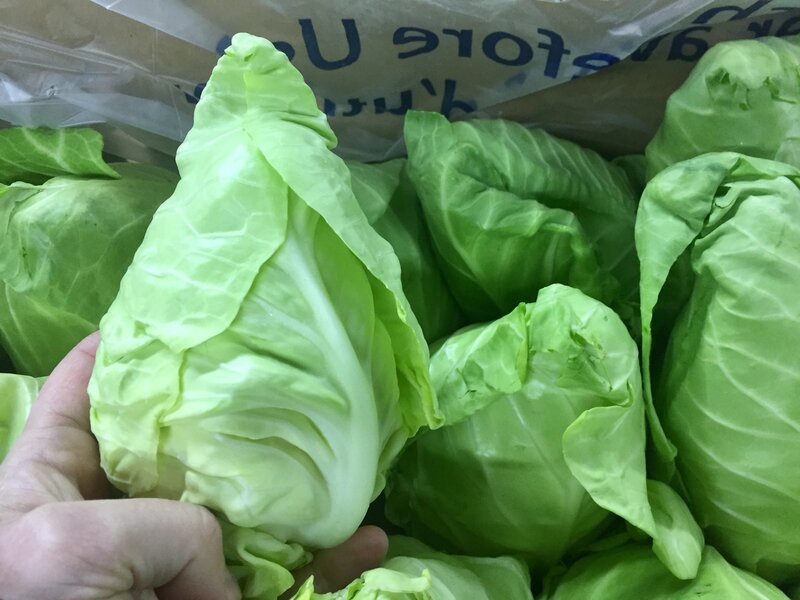 We are offering these at $89 for a 100-ct bag.